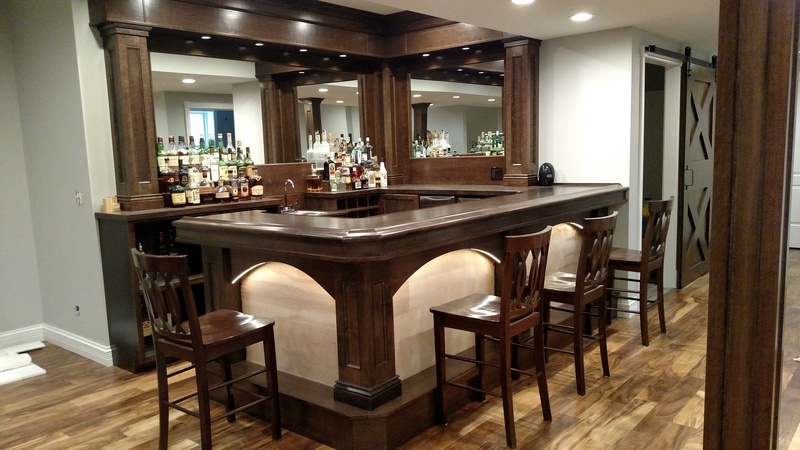 Jays wood working specializing in classic style bars, libraries, and millwork install. 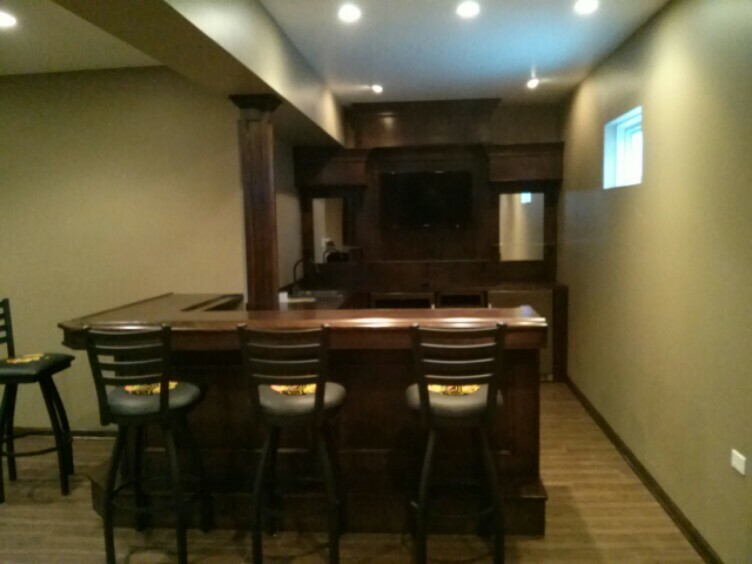 Jays will design and build to fit outdated or unused spaces in your home, office, or business. Allways open to new challenges small or big. Jay will keep the cost down and the quality beyond expectations. Interested to find out what you could do with that bare space in your home? Give Jays a call or e-mail. My prices are very hard to beat, work is performed in a neat and timely manor. Thanks for visiting this site more to come soon. Jays uses only top quality and wide verity of hardwoods, real wood veneers and hardware on all of our projects. Please take a look at some of my work by clicking the photo button. Phone # 219-310-0574 You may also text this number.